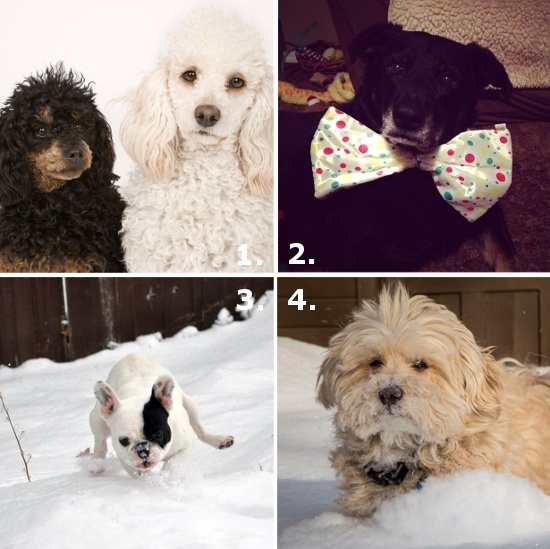 It’s time to vote for the February Pet of the Month! This month’s nominees are too cute to be true! Keep reading to meet them and help declare the winner, who will win the fabulous doggie trinket holder and two rolls of doggie bags from Domestic Beast! 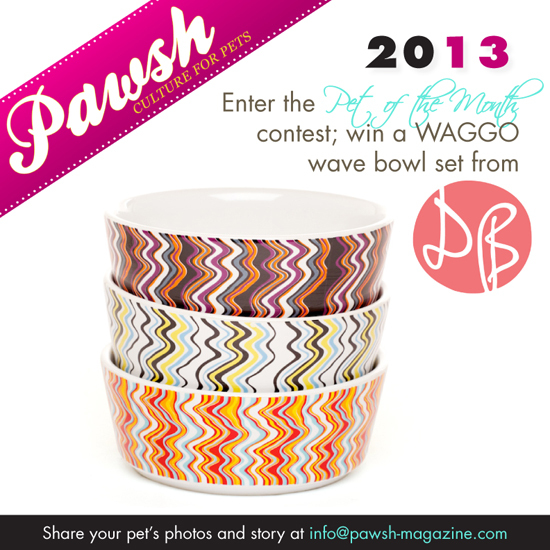 Cast your vote for your favourite nominee by writing their name on Pawsh’s Facebook page. The pup with the most votes by March 4th wins! March’s Pet of the Month prize will be announced then too, so don’t forget to send in your pet photos to info@pawsh-magazine.com for a chance to win next month! Good luck everyone! How exciting! Thanks for making my Thursday great!! how do we get our baby in this contest???? :) they are alll so sweet! The February Pet of the Month contest is now closed unfortunately. 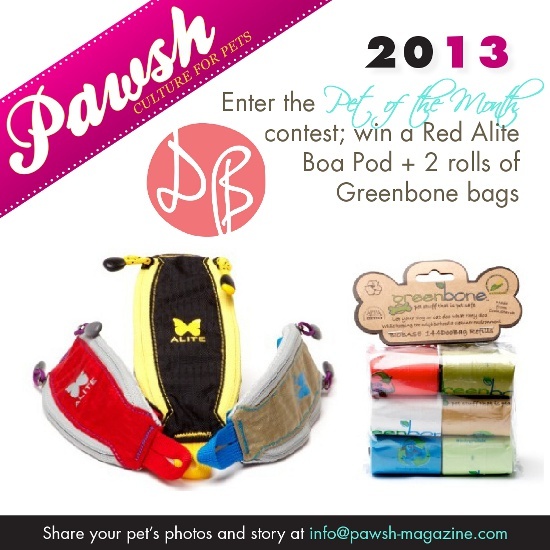 BUT the March Pet of the Month contest just opened! You can find complete details and the prize announcement through this link! I hope you can enter! And good luck!